If you think that you and your family would be a good match with us then complete our waiting list form. 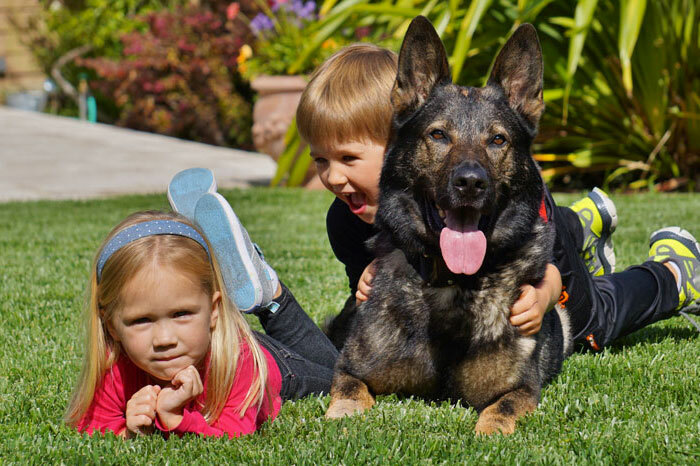 Our protection dogs are family safe and great with kids. 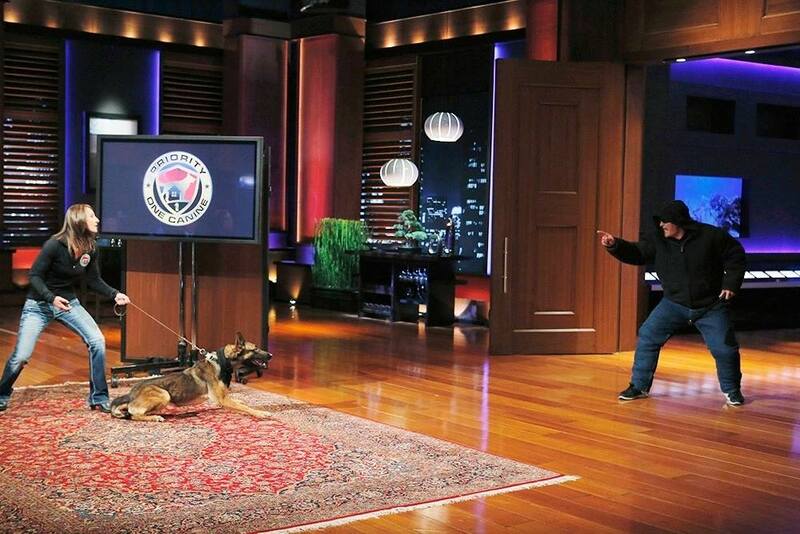 We train Priority One Canine dogs in our own home. They are rigorously adapted to the home environment and family situations. Among our clientele are CEO's, Professional Athletes, Royal Family Members, and Prominent Actors. We maintain the highest level of privacy while working hand-in-hand with your family. Priority One's family friendly protection dogs receive the world's best training in our home with our own family. Our unparalleled delivery process and family training includes a 3 to 4-day in-person training that welcomes your new protection dog to your family and empowers your family to love their new best friend, then how to utilize them if needed. Secure the perimeter of your property on command to ensure potential threats are not lurking on your property or spying from a distance. Before letting the kids run to their rooms, your protection dog will quickly scout the house for intruders who may have gotten in while you were away. It may not be clear what level of threat someone is, in the meantime hold the threat motionless without harm, unless they try to move that is. 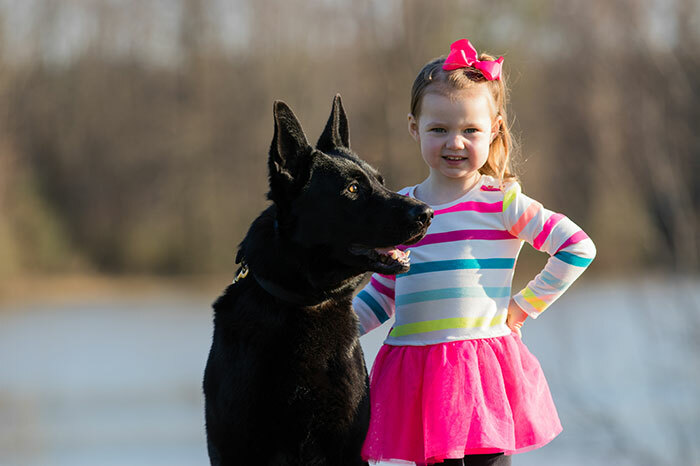 Interested in finding out how our protection dogs can protect your family?